Daimler AG has exercised its call option over Cycle & Carriage Bintang’s (CCB) entire 49 per cent stake in Mercedes-Benz Malaysia (MBM) at a valuation of RM66,003,000 for the 66,003,000 shares. The process will be carried out 12 months from when the clause was activated on 30 November 2018 and once completed, CCB will not be entitled to the annual dividends of roughly RM11.2 million from MBM since the stake was acquired way back in 2003. Nonetheless, CCB reiterates that the move will not impact the operations of its 13 Mercedes-Benz dealerships nationwide. 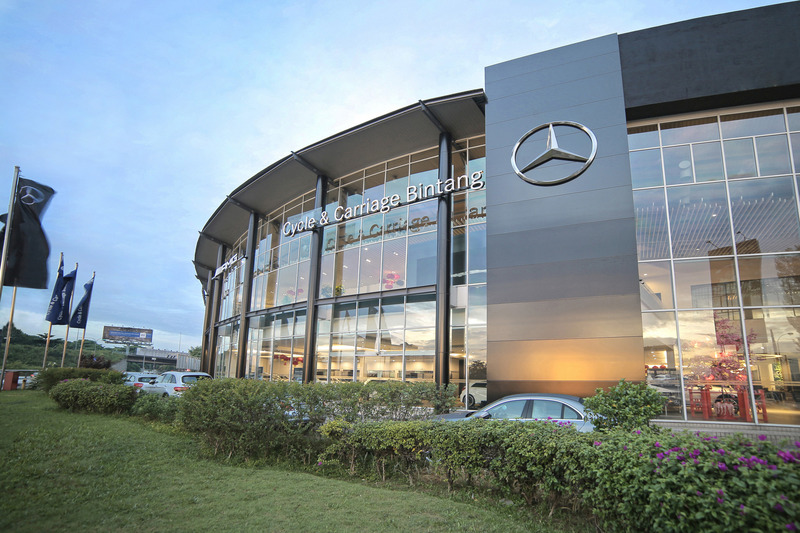 “Cycle & Carriage Bintang would like to assure all our customers that the recent decision by Daimler AG to exercise their call option on the company’s holding in Mercedes-Benz Malaysia will not impact our commitment or ability to continue delivering exceptional experiences to our customers across our nationwide dealerships in Malaysia,” said Willfrid Foo, chief executive officer of CCB. “All dealerships will continue to provide you with quality sales and aftersales services in accordance with the strictest Mercedes-Benz quality standards supported by Mercedes-Benz Malaysia,” he added.